Skip a pedestrian bar visit for an intimate tequila tasting for two. 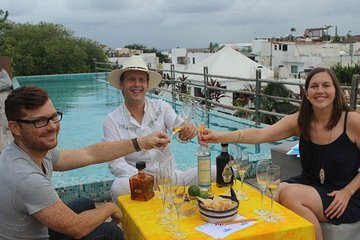 This private tasting—ideal for a couple looking for a way to celebrate a birthday or anniversary—offers samples of at least 5 native tequilas, and an opportunity to learn about the history tequila production and how to properly read a bottle. 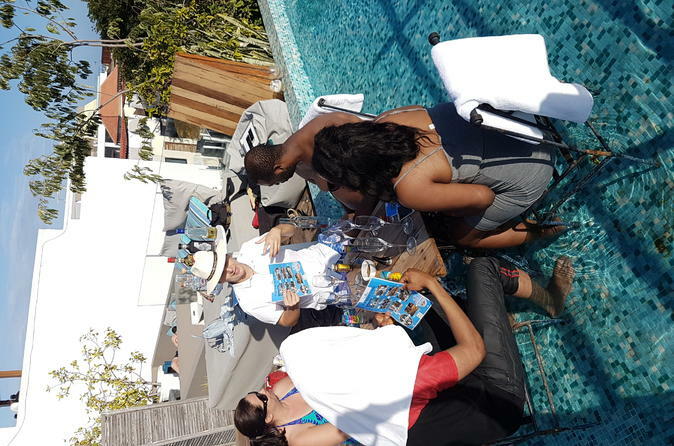 Plus, the tasting takes place in a rooftop bar with a pool that you can hop into at any time. Recommended to dress lightly, bring sunscreen, hats and sunglasses.